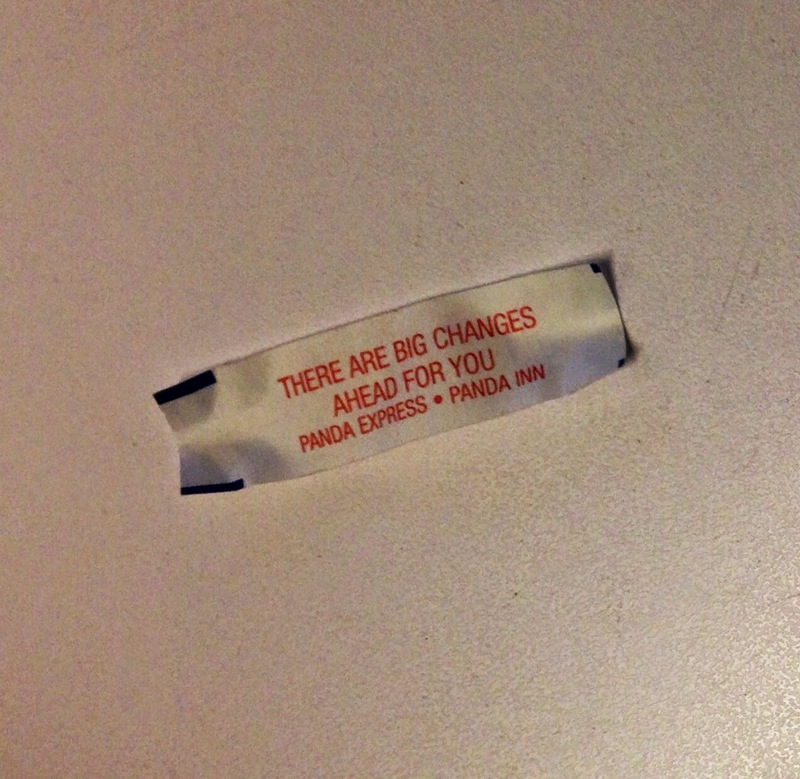 I love fortune cookies... not the actual cookie, which I never eat, but the fortune inside. Admit it, when you get a good one it can help boost your mood, or give you a quick burst of hope. Most of the time they're pretty generic, but it's fun to pretend that it was destined to find it's way to your meal... just. for. you. 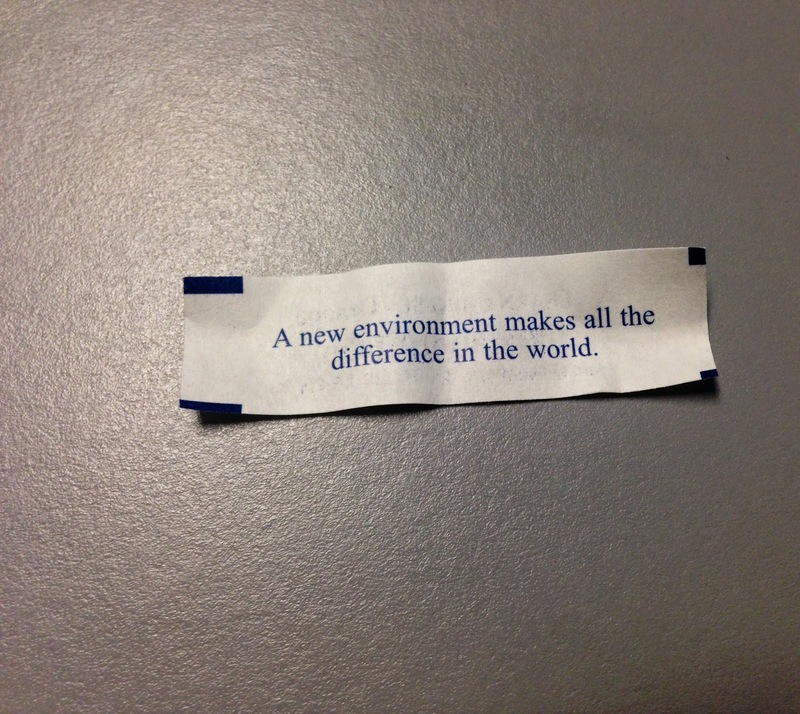 That's exactly how I chose to view this 'fortune.' Change is good, and Lord knows we ALL need it. I'm ready for mine. Talkin', talkin', talkin', talkin' to me!